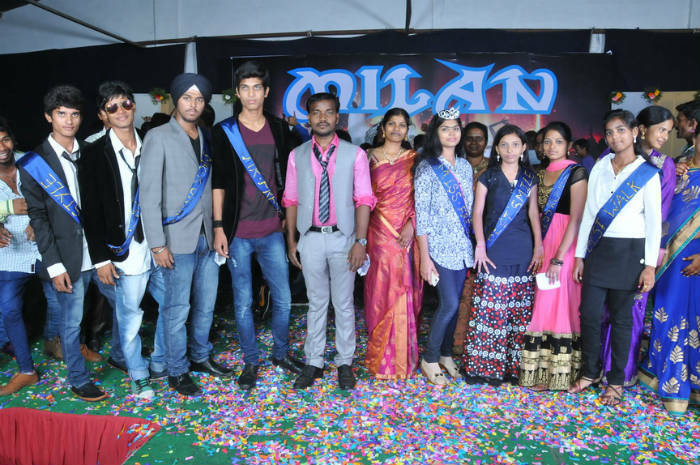 Every student who joins the college has to say goodbye at the end of three years of academic life, which makes every one sad however to mark the day unforgettable in the life of every student a grand farewell party is organized. In which the juniors receive the final years with flowers and make sure they feel at home. The presence of entire management team grace the occasion. The cultural activities add colors to it.